Ferrari driver Vettel spent the first half of the morning in the lower reaches of the top 10, but improved to sixth on the C3 tyre before starting a sequence of performance runs on Pirelli's softest C5 compound. 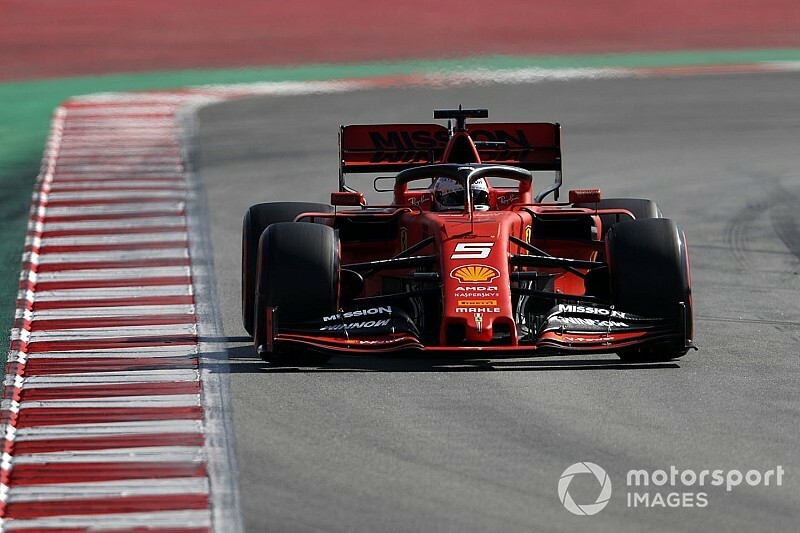 The first of those hauled him up to third and, although his next attempt was thwarted when he appeared to catch the Haas of Romain Grosjean in the final sector, Vettel first jumped to the top of the times with 45 minutes of the session remaining with a 1m16.352s. 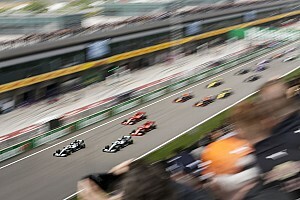 Vettel then made two subsequent improvements, ending the session 0.340 seconds clear of the Mercedes of Bottas with a 1m16.221s that was one hundredth faster than the time teammate Charles Leclerc achieved on Thursday. He also ended up with the fastest time in all three sectors, setting two of those on his session-topping run. Neither Bottas or teammate Lewis Hamilton attempted performance runs to the same extent as the other teams on Thursday, but Bottas was able to go for a number of short efforts on the final morning and recorded Mercedes' fastest time in testing so far. His 1m16.561s, also set on the C5 compound, put him a further three tenths clear of the Toro Rosso of Daniil Kvyat, who ended the morning third thanks to an improvement in the final half hour of the session. 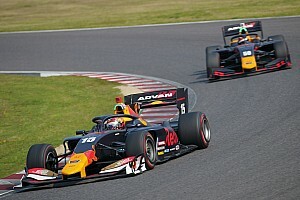 Wednesday pacesetter Carlos Sainz spent time at the head of the order earlier in the morning before being bumped down to fourth, while Grosjean ended the morning fifth, having completed more laps than any other driver. Daniel Ricciardo was sixth fastest for Renault and the final driver within a second of Vettel's time. Alfa Romeo's Kimi Raikkonen ended up seventh, recording the team's fastest time of testing so far - a 1m17.239s. The 2007 world champion - who caused the only red flag with eight minutes remaining when he stopped exiting the Turns 1 and 2 right-left at the start of the lap, effectively ending the session early - recorded a 1m17.239s on the C4 tyre. Eight-placed Max Verstappen racked up the least laps of anyone, setting a best time of 1m17.709s on the mid-range C3 tyre. 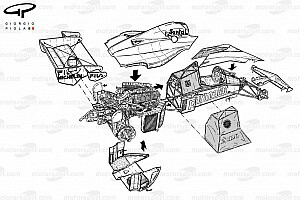 Verstappen took the track for the first time at 9.37am local time after Pierre Gasly's Thursday crash forced Red Bull to repair its car overnight, which included the need to switch to an older specification of bargeboard. 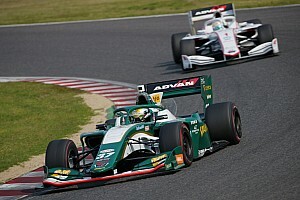 The Dutchman had recorded 29 laps by the end of the second hour, but did not return to the track again before the lunch break. 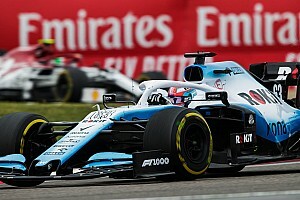 Sergio Perez was ninth fastest for Racing Point, while Robert Kubica ended the morning more than a second adrift at the bottom of the order for Williams.